The Puzzle Centre is a charity that promotes and delivers early intervention for young children with autism or communication difficulties and provides training and outreach to families and practitioners throughout the UK. We believe that every child with autism or other communication difficulties should have access to prompt, appropriate and high quality education, therapy and support. Our mission is to provide high quality education and therapy for young children with autism or other communication difficulties; to ensure that families receive expert advice and support and to lead the development of best practice early intervention. We can support you and your children via one or more of our services. For families across the UK (from birth to 11 years) helping them in the home through SCERTS, Speech & Language Therapy and Occupational Therapy. Puzzle Centre is delighted to share this film which illustrates the positive impact of our support for children and families. The term Early Intervention is used to refer to a wide range of different approaches and programmes which aim to foster and enhance development in very young children. At Puzzle we use an innovative educational model for working with children with autism and their families called SCERTS. It targets the most significant challenges faced by children with autism and their families and is accomplished through family-professional partnerships and family-centred care. 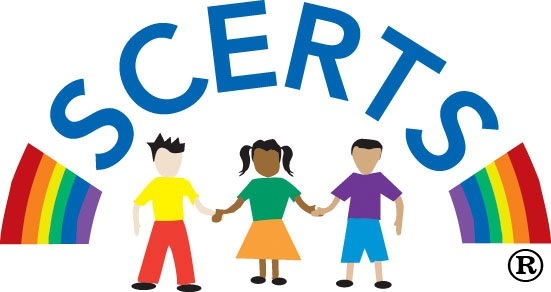 The SCERTS Model collaborators: Barry Prizant, Amy Wetherby, Emily Rubin, and Amy Laurent, have training in Speech-Language Pathology, Special Education, Behavioural and Developmental Psychology, Occupational Therapy and Family-Centred Practice.